After an exhausting two-hour event, Sony announced its new video game console, the PlayStation 4.Well, sort of. We never actually got to see what the console looks like. Instead, we saw a lengthy presentation from Sony’s developer partners and got a look at the new controller. 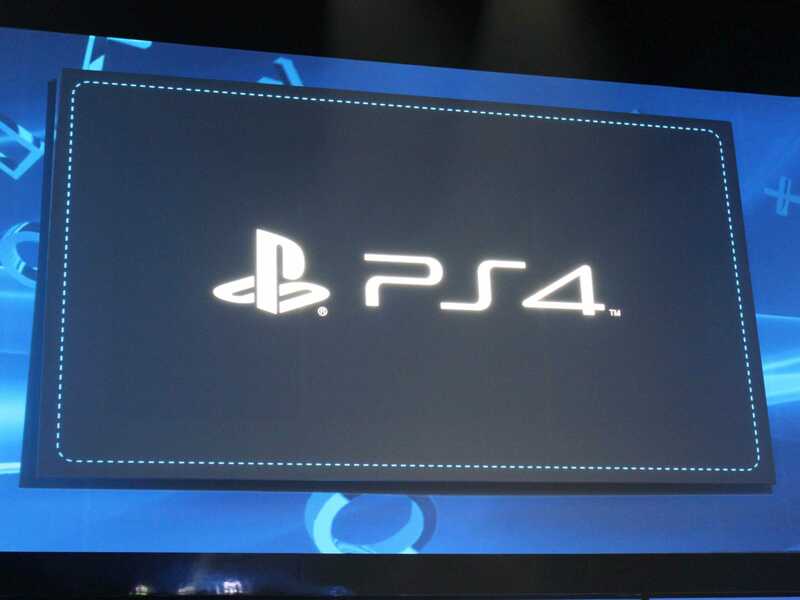 The console will launch in time for the holidays this year. Check out our live blog below to see all the news as it happened.